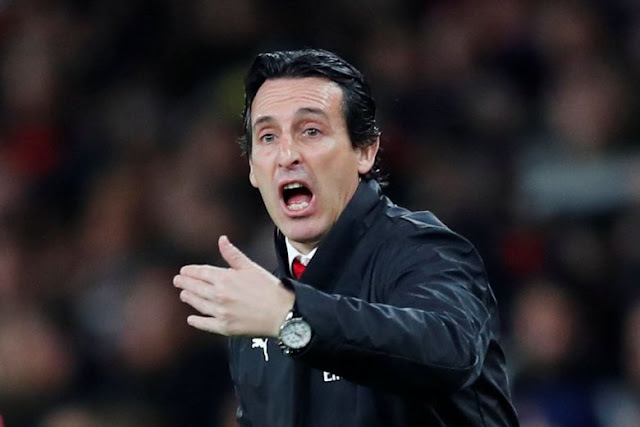 Arsenal boss Unai Emery wants to help the club “write a new history” as the Gunners seek to turn around their miserable record against their major Premier League rivals, starting with Liverpool on Saturday. Last season Arsenal, under Arsene Wenger, took just six points from matches against other members of the “Big Six”. In sharp contrast, champions Manchester City picked up 24 points from the 30 on offer against Arsenal, Liverpool, Manchester United, Chelsea and Tottenham. The difficulties stretch even further back, with Arsenal taking only 26 points from those fixtures since the start of the 2015/16 campaign — 18 fewer than the next team, Chelsea. The Spaniard started his tenure with losses against City and Chelsea but has not tasted defeat since then, guiding Arsenal to 12 wins from their past 13 games in all competitions. “We want to write a new history,” said the former Paris Saint-Germain coach. Emery said the early defeats still play on his mind as he prepares his team for the visit of Jurgen Klopp’s Liverpool. “The result tomorrow is very important but first I want to show them, to show you and to show everybody our best mentality in the game,” he said. Emery could be without a host of defenders, with Hector Bellerin, Nacho Monreal, Sead Kolasinac and Sokratis Papastathopoulos all to be assessed before the game.